This utility performs a fast calculation on the selected datarange. You can choose to have a new workbook created with these results. 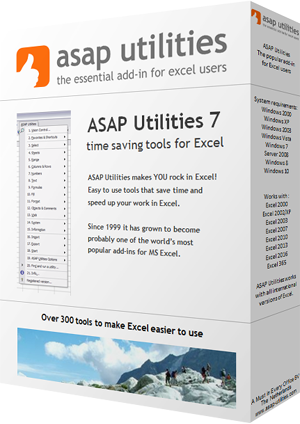 The utility is case sensitive which means for example that "Excel" and "EXCEL" is not the same.